We are located on Amargosa Rd just past Eucalyptus St. Right in front of Super Collision Center, next to the Cracker Barrel Old Country Store. 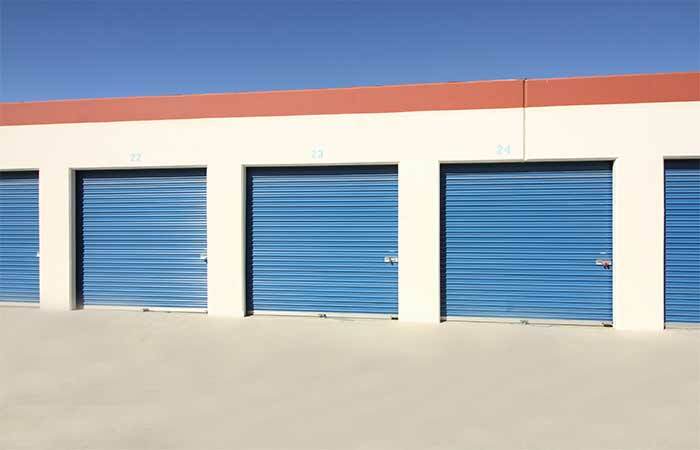 RightSpace Storage in Victorville, CA offers storage options for both residential and business renters. We serve Victorville and other nearby cities including Apple Valley, Hesperia, Oak Hills and Devore Heights. 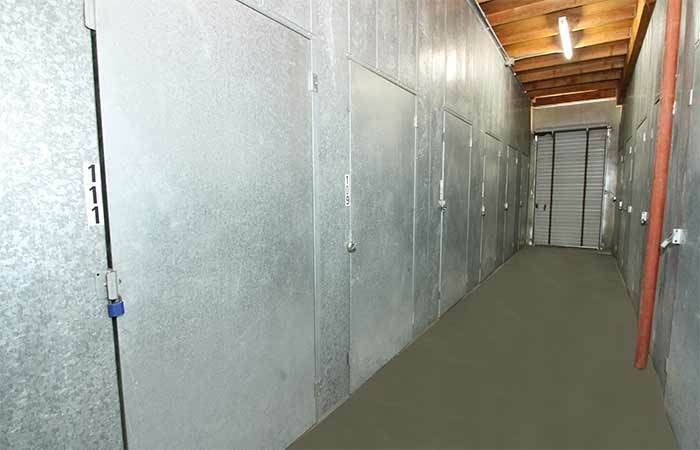 Find a variety of storage unit sizes from small storage spaces to outdoor parking for boats, cars and RVs. 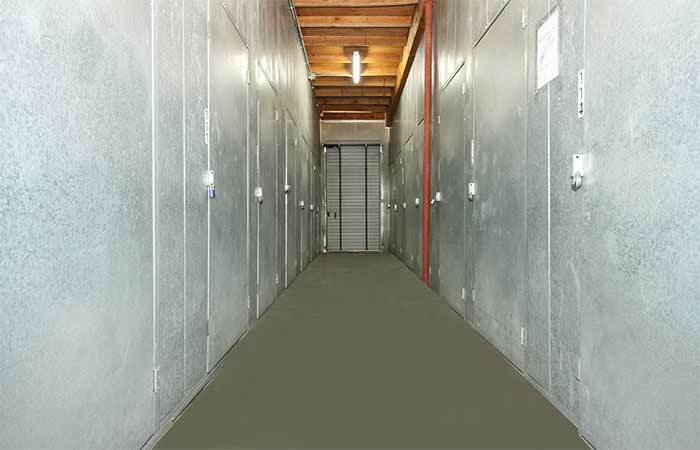 Additionally, all of our storage units are ground level with drive-up access, so you can easily unload any truckload. No matter what you store, your items are protected by video cameras and onsite management. When you rent at RightSpace Storage, you receive a variety of additional services including certified U-Haul truck rentals. You can also pay your rent online, and purchase moving and packing materials from our complete inventory. Customer satisfaction is what we strive to achieve. 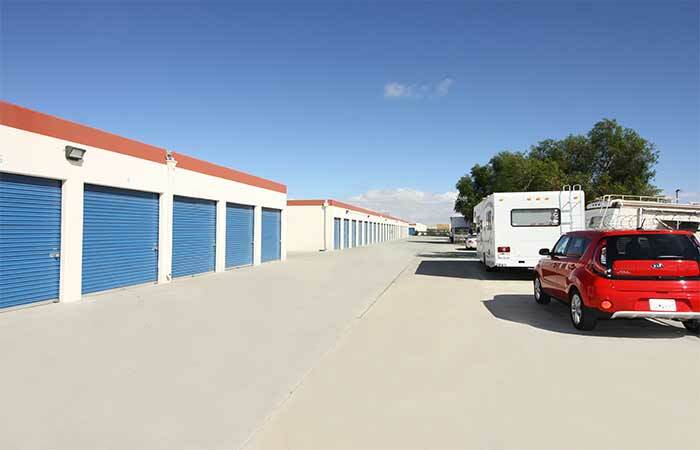 Visit us on Amargosa Road, and let us help you with your storage needs. Rent our services near you today. We serve Victor Valley Church of Christ, Holleyville Elementary School, Hesperia High School, Mariposa Road, Sycamore Street, Barstow Freeway, Bear Valley Road, The Mall of Victor Valley, The Village Shopping Center, Victorville Municipal Golf Course, Temple Baptist Church, Date of the Desert, Mountain Vista Apartments and Wimbledon Apartments. My second time renting space here! Very friendly service. The clerk who helped me was very nice. I LOVE THIS PLACE IM JUST LATE SO ITS MY FAULT BUT WONT HAPPEN AGAIN THEY ARE VERY NICE THERE AND A GREAT PLACE TO PUT YOUR THINGS. I WOULDRECOMMEND TOEVERY ONE I NOW OUT HERE . It is fine. Thank you. Customer service was great, helped me through my uhaul rental. Top notch staff. Thanks Orlando and nicole!!! Orlando was super helpful and answered all my questions. Great experience. Highly recommend. Found Carrie at the front office to be both personable and professional. She steered me towards the right space for my needs. I was impressed by how secure the facility was - with security cams - and clean, well lit and relatively cool inside. 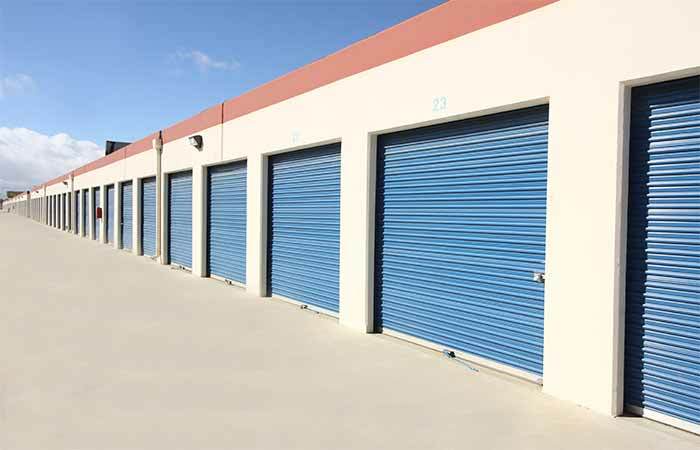 Would recommend this storage facility for fair prices and good service. This place is great, the prices are discounted and has specials going on! Roxanne the attendant has great customer device and makes you feel welcomed when you walk in! I would defiantly recommend to anyone whos looking for a storage! Site is clean and well maintained. Good security. They send me reminders and notices about events and promotions so their customers are aware and can take advantage of the current promotions. Convenient locations with a site near all. AWESOME people to deal with! I recommend them to everyone who needs to store belongings or reduce clutter and great for storing collectables safely! So far, so good. Moved in over the weekend and staff was very friendly and helpful. My original storage unit had some water damage due to recent rain, but the manager quickly provided me with another, bigger unit, for the same price. Good customer service and prices. 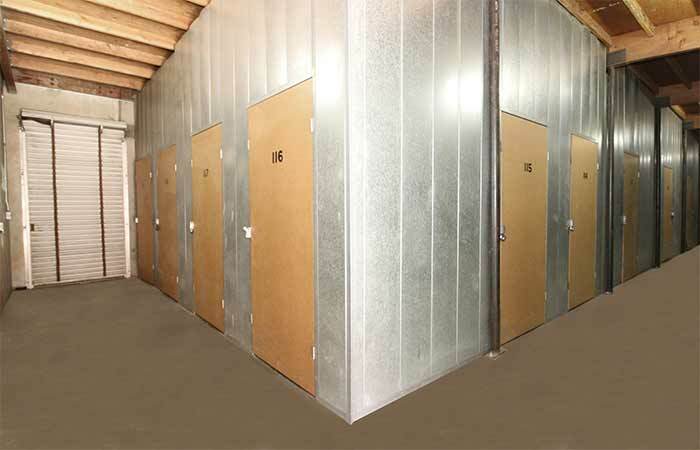 I kept a storage her for over a year, the rates were Awsome and the were always accommodating. Nice clean site and great customer service! Fast and friendly service i was able to get the appropriate size unit i needed, plus a u-haul representative was on hand to help with the process of renting a vehicle. I needed a 15-Frwy close storage space in the HD just big enough to safely house two full sized motorcycles for a few months. RightSpace had what I needed for a fair price. Well maintained grounds and security, no problems, easy-peasy check out when I vacated. We rented this storage for my father in law who came to live with us! The staff is so friendly and we never had any issues! I was actually sad when we moved all of his things out! If I lived near this storage, I wouldnt hesitate to get a unit again. They did raise the price within one year less than $10. But overall this place is good for pricing and staff is helpful and nice. And they do send you reminders about your payments. If not ask them about it. I really do enjoy this storage. Decent prices and amazing security. Very friendly associates up front. My issue is 1, I have never received a text, call or email from rightspace to remind me about my payment having to be made. Not that I didn't remember but a couple times saying oh my gosh I've been so busy I forgot to pay storage yesterday. And 2, it is crucial to give customers at least since form of information about what's going on at the facility, news and updates and most definitely a few days notice with a reminder that their bill is due. But overall easy experience and amazing security. You won't find prices like these for what you get anywhere else! Safe and secure but constantly raises rates on you. Great place and great prices. They had the size my daughter needed. Big thanks! The manager was very friendly informative and efficient. The unit is clean and they were quick in getting my unit ready for me. I love my easy access and the staff is always friendly. I don't ever want to change my storage place. 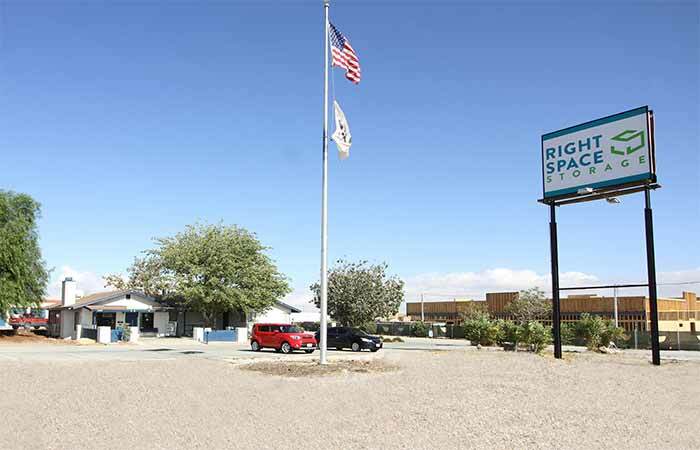 The location is perfect right in the center of victorville. Security cameras. Very helpful staff. 5 star definitely the best storage spot in the high desert!!! Great customer service!!! Beautiful facility!! I was with Store More! for over 2 years. I received fair rates & excellent customer service. The facility was very clean & I felt that my items were very secure. Overall, I was very pleased and if I ever need storage in the future, I will return to Store More! Great customer service and a nice place. Staff was very friendly and helpful. They have good prices. I would recommend this storage to all friends and family. Excellent customer service experience , good price for a nice and safe storage unit . I would recommend to anyone that needs and is looking for a good price to rent.